The Tour Guides Association of Lucerne (VRL) is an association within the meaning of article 60ff. of the Swiss Civil Code (ZGB). The association is a religiously neutral and politically independent organisation. The VRL headquarters are located in Lucerne. 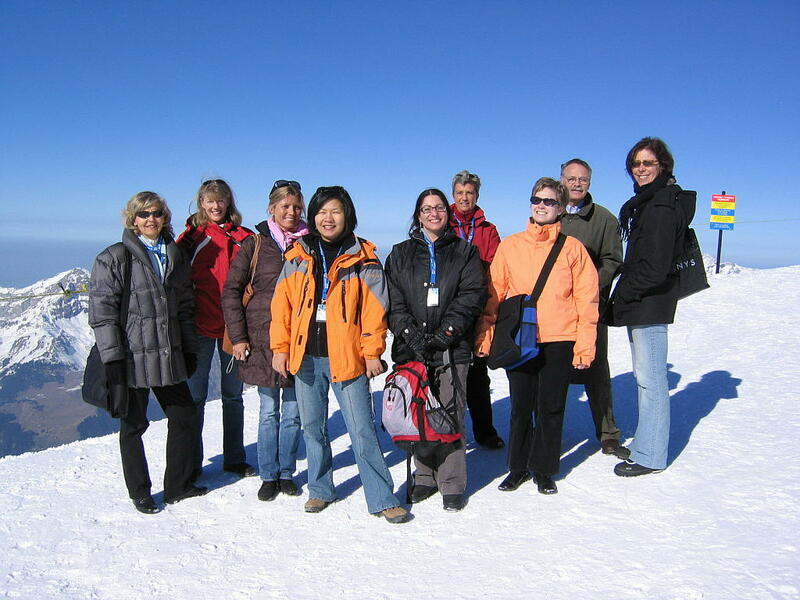 Increasing tourism brought great competition between tour guides. In order to establish uniform rates, the tour guides of Luzern came together to form an association in the forties. Since then, the services on offer have been continuously expanded. Each member is certified and further training is mandatory for every tour guide. The common goal is to give guests from Switzerland and abroad interesting insights into the history and culture of Lucerne and Switzerland. Want a guided tour, a special themed tour, or a travel companion in Switzerland and abroad? The 64 active members of our association will be happy to make you an interesting offer. We offer the service in 15 different languages.